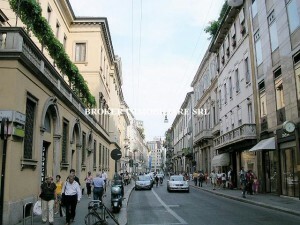 In a modern and elegant building, exclusive apartment of about 330 sqm with full-time concierge service. Wonderful overlooking on the internal courtyard with large windows. Perimetric balcony. Easily divisible into 2 units. The property includes a double garage inside and a cellar. Class G.
Beautiful and exclusive commercial space of 800 sqm on the ground floor and 250 sqm on the basement. Entrance of great impact and image. Central oval reception hall surrounded by colonnade with beautiful lateral wings. Perfect location for prestigious showroom, meetings/conferences and for ambitious project for catering. 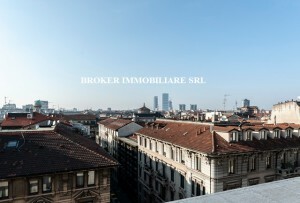 Second Floor In the hearth of Milan, in marvellous storic building, flat for about 350 sqm on thesecond floor overlooking a pleasant courtyard.Cellar, box, lift and double facing. To be renovated. Used as office but present projects with residential solutions. 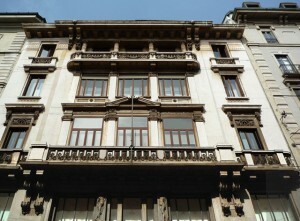 Class G.
First Floor In the hearth of Milan, in marvellous storic building, flat for 345 sqm on the first floor overlooking a pleasant courtyard.Coffered ceilings, cellar, box, lift and double facing. To be renovated. 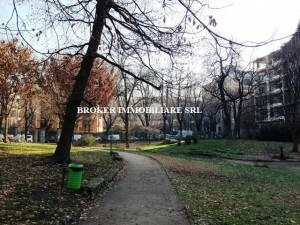 Used as office but present projects with residential solutions. Class G.